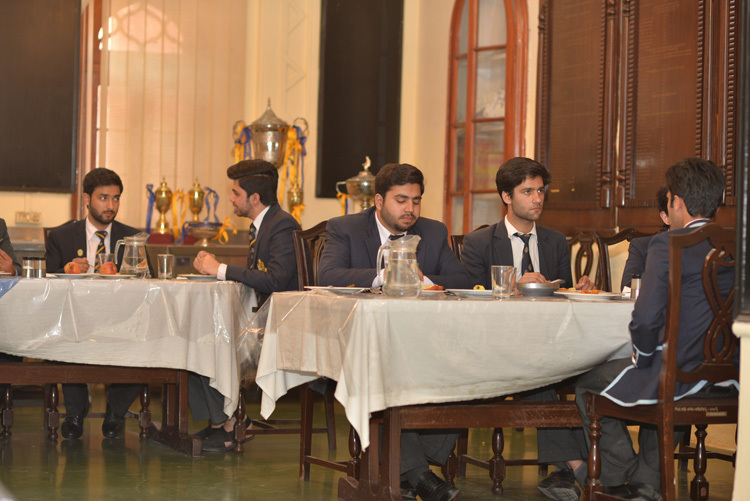 Needless to say dining is one of the favourite past-times of a boarder. 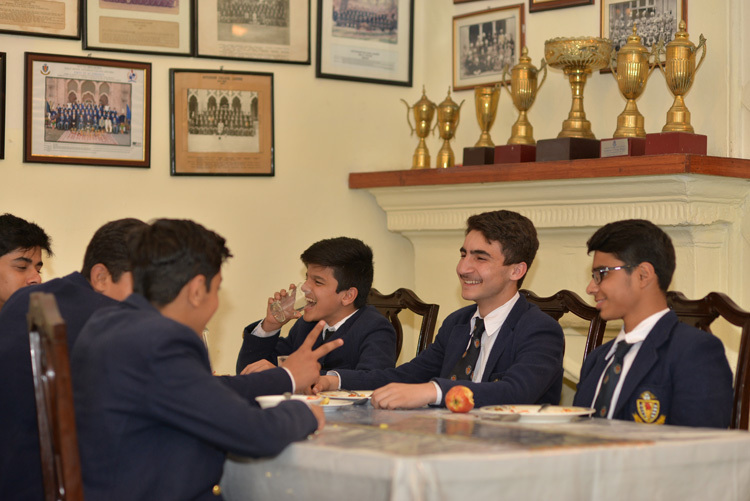 Each hall is beautifully arranged and underlines the importance of socialization that develops manners and social skills. 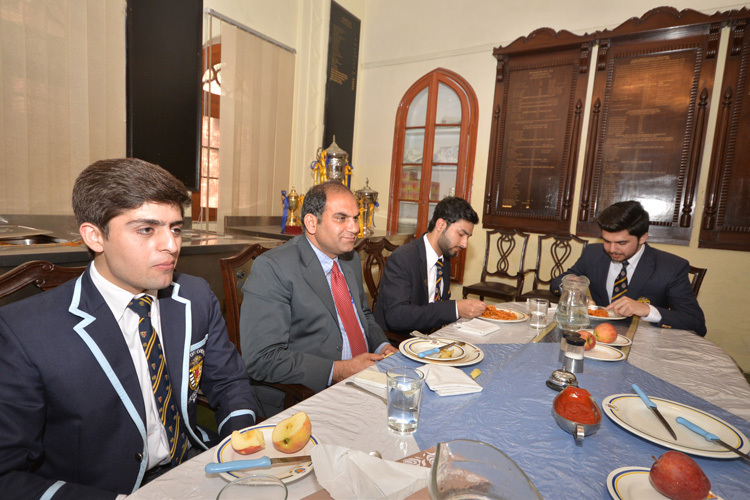 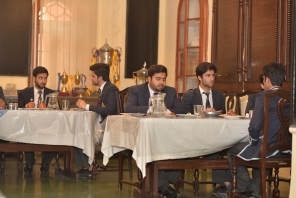 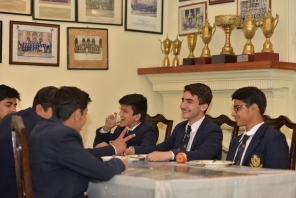 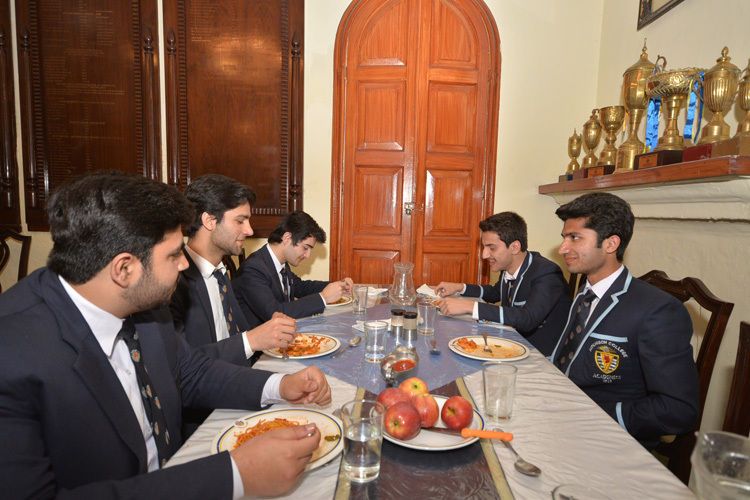 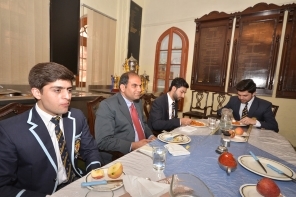 The Principal and senior staff dine regularly in houses, as of course do housemasters and tutors on a daily basis.